The Youth Justice Family Focused Outreach Program provides family counselling and support for families and youth who are referred by probation. Outreach counsellors work with families and young people in the community to build an understanding of family dynamics and develop healthy and supportive relationships. 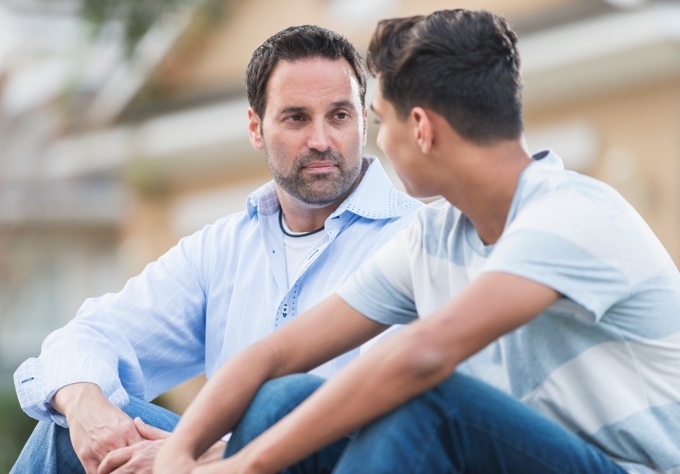 Counsellors work with families to support them to navigate the Youth Justice System and the effects of other systemic and environmental factors, as well as improve upon the family’s copings skills, parenting strategies and access to resources. Access to services is through referral from Probation Services and Youth Mental Health Court Workers.